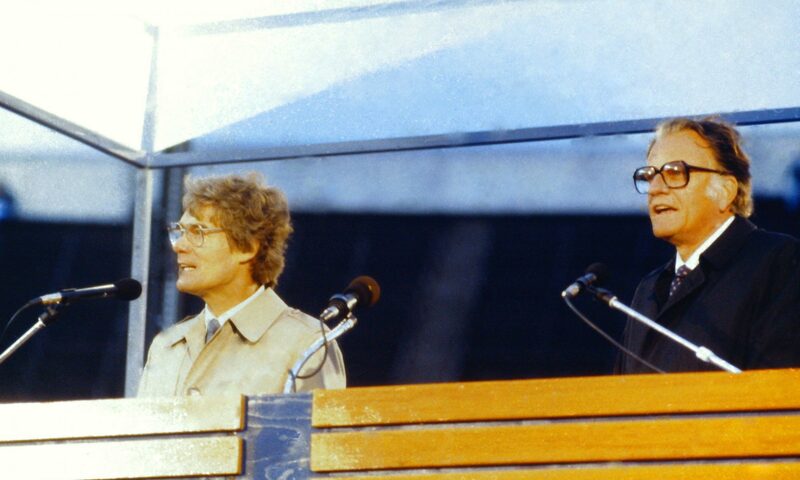 Billy Graham’s simple Gospel touched Finnish soul in 1987. The message of salvation he was preaching 30 years ago is still current today. You can watch the whole evening program on TV7 sites. Charlie Riggs’ lectures on Christian Life and Witness Course in Puhjonranta, Finland.